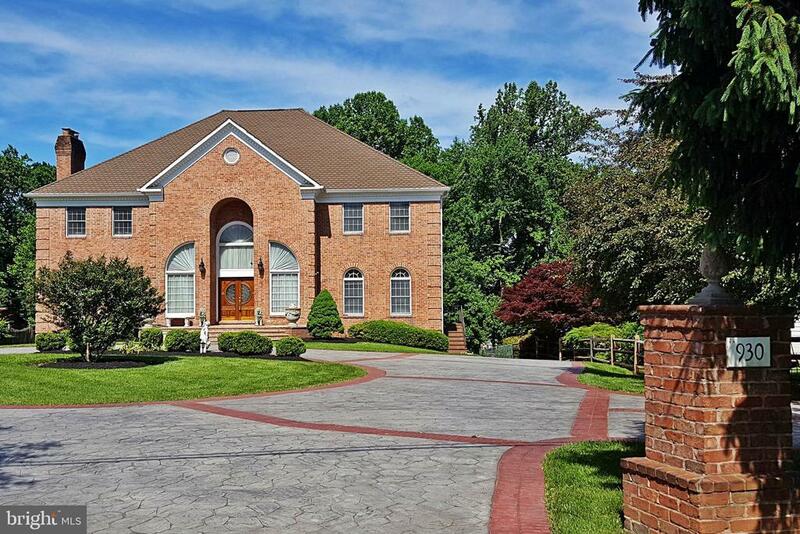 Masterpiece Estate Colonial on over an acre in sought after Great Falls. Appraised for $1, 710, 000 - May 2018. Well suited for both grand entertaining and comfortable family living. Approx. 9, 600 sq. ft. of luxury living in the main house, and approx. 1, 300 sq. ft. in Guest House. Over $300K in recent upgrades: all 3 kitchens, baths, systems, HVAC, roof. Shows like a new home. 2-story stately foyer with dual curved staircase & 2nd floor overlook. Gourmet chefs kitchen with breakfast area. Master suite with sitting area and spa-like bath. 2-story Great Room with floor to ceiling stone fireplace. Library with Italian imported bookshelves. Lower Level with rooms for everything. Elevator to all 3 levels. Stamped concrete circular driveway leads to attached 4-car garage.